|| home || about || contacts || ©1997-2010 Aerplast Ltd. 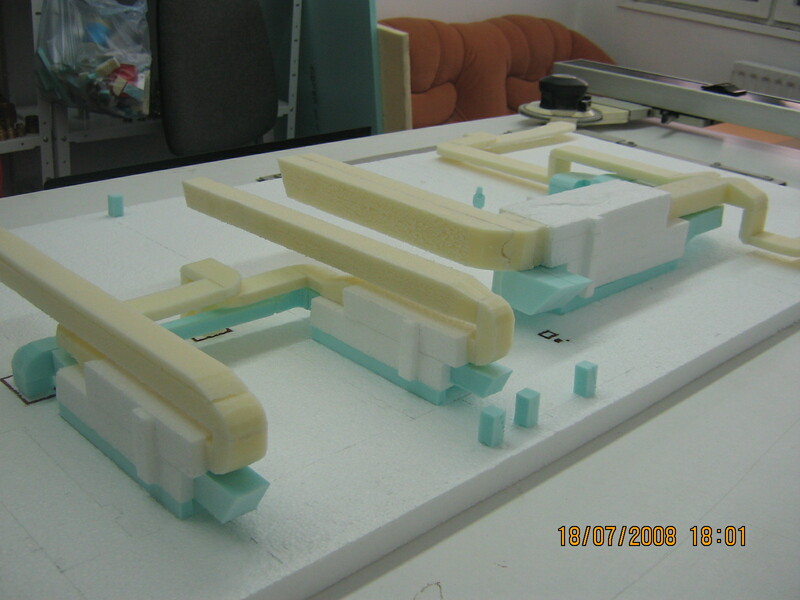 In 2005 the company participated in the presentation ASO. The company provided a full range of products and services. 13. Residential building - "Tsvetna Gradina" str. 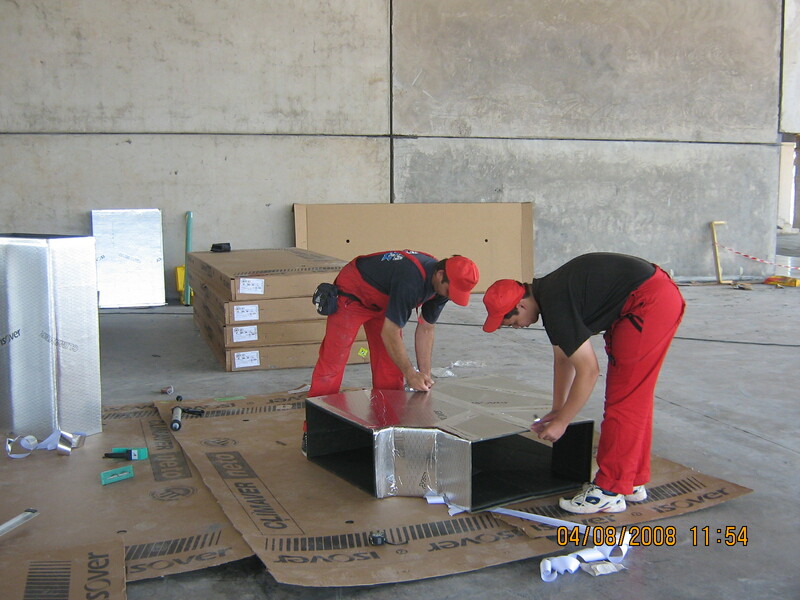 - building a new heating system and ventilation of underground garages, restaurant, confectionery and fitness. 23. 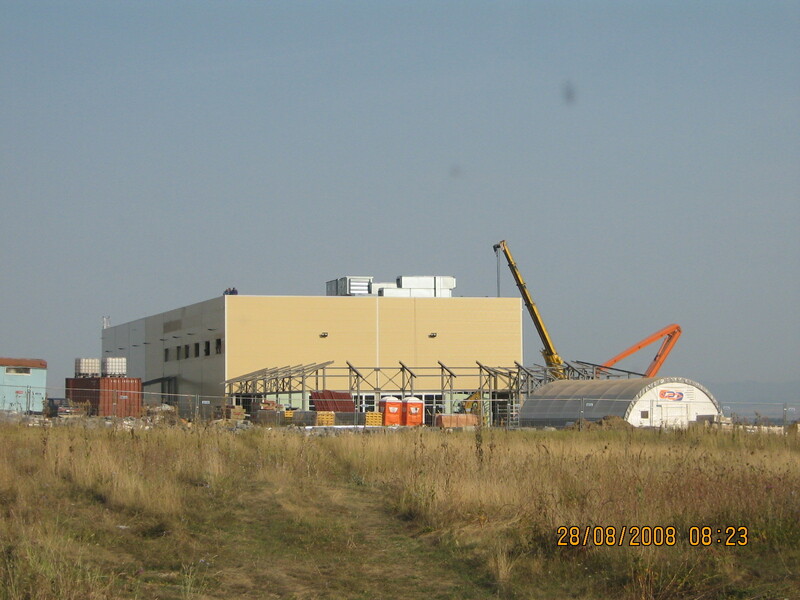 Daks - 96 Ltd., Workshop for the manufacture of glass - Sofia, district 9b, building plot II-545 - internal heating and plumbing installations. 33. 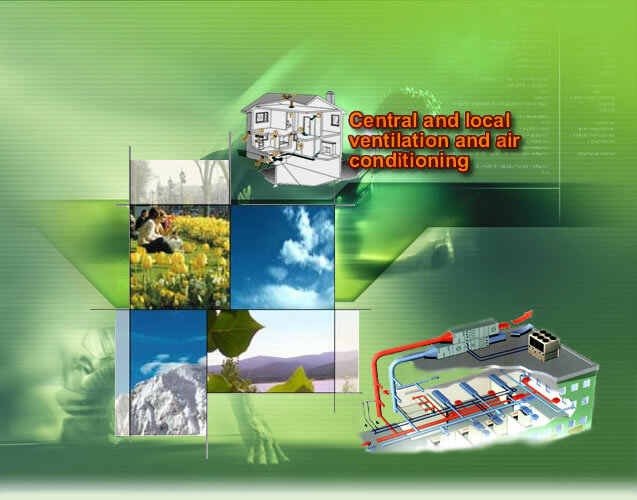 Exposition center - village Novi Han, Part I - air conditioning and ventilation. All projects are implemented within the agreed period. Installation and construction projects of central ventilation and air conditioning of exposition center with purpose "The house of Big Brother 4"
Installation and construction projects of central ventilation and air conditioning of exposition center with purpose "The house of Big Brother family "